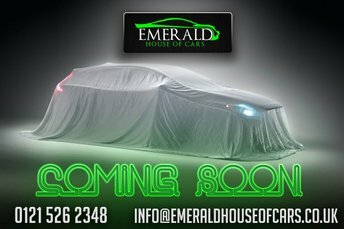 Emerald House of Cars is less than half an hour away from Birmingham, straight up the M6. 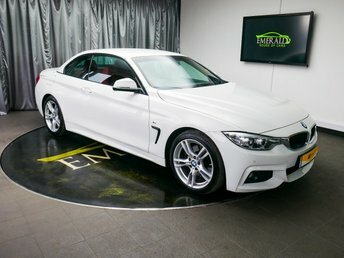 Our independent, family-owned dealership offers preowned vehicles in top condition. 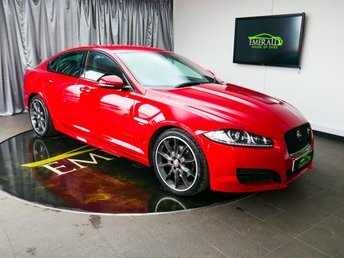 With so many fantastic cars in stock, we feel confident that we will have the one for you. 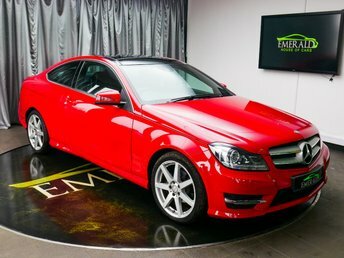 Our prices are unbeatable and we also provide finance packages tailored to your situation. 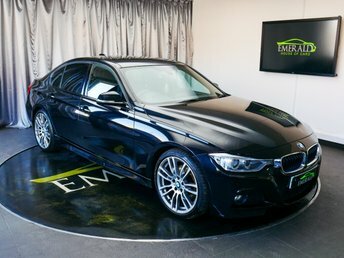 We go the extra mile for our customers and we will ensure that you get a fair deal whatever your credit rating. 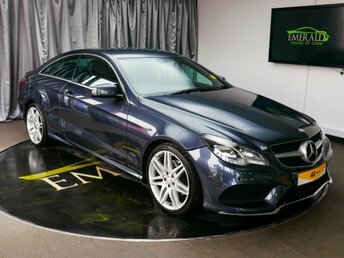 Emerald House of Cars are known in the region for providing exceptional value and service, so pay us a visit and we will be glad to assist you.